SolidWorks simulation solutions are a portfolio of analysis tools designed to predict a product’s physical behavior, including fluid flow, heat transfer, and plastic part defects through virtual testing of 3D models. 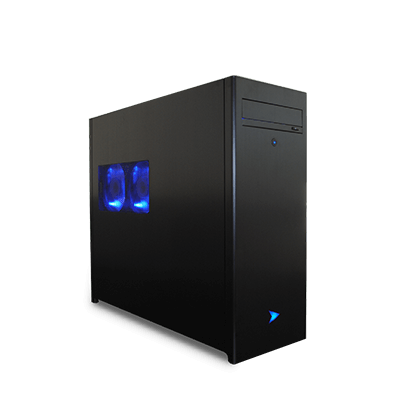 But all of that simulation requires a specialized desktop designed for just that task. At Velocity Micro, we’ve been building powerful workstations optimized for Solidworks’ entire suite of software since day one. Whether your focus is on simulation or other applications like 3D CAD, CAM, Product Data Management, Electrical Design, or Technical Communication, our ultra performance workstations will reduce wait times and improve interactivity in your workflow to make you more productive. Choose an option below to get started or contact our team for assistance. Though many of Solidworks’ applications are frequency-bound, Simulation applications do take advantage of multi-threading, at least up to 10-cores. That’s why we recommend our Intel-based HD80 or our AMD based HD80A for this type of workflow. 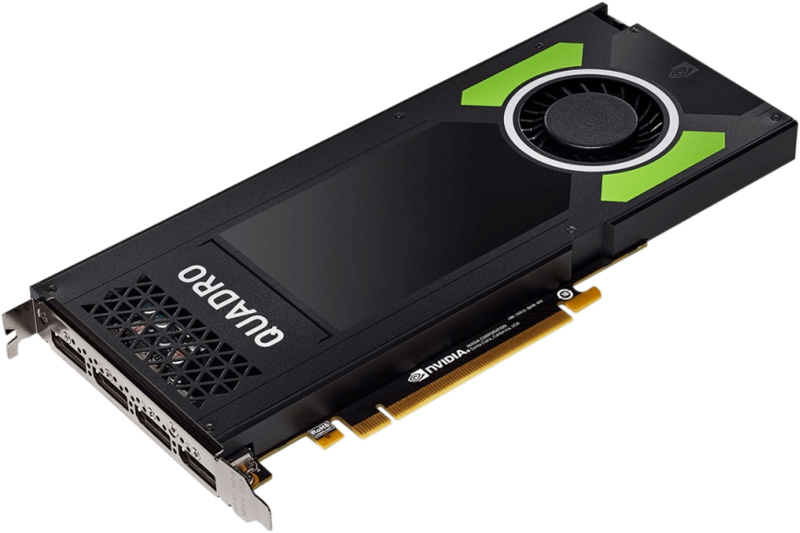 Pairing either one of those multi-core processors with a mid-range NVIDIA Quadro like P2000 or P4000 will have you finding solutions to previously unsolvable problems. 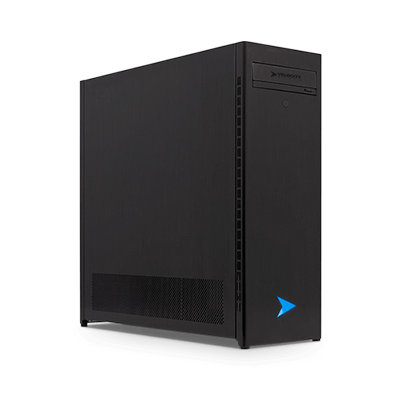 We use only the very latest retail grade components in our workstations optimized for Solidworks Simulation. Each component in our online configurator has been chosen by our expert engineering team for maximum performance and the utmost reliability, ensuring that your hardware never gets in the way of your design.